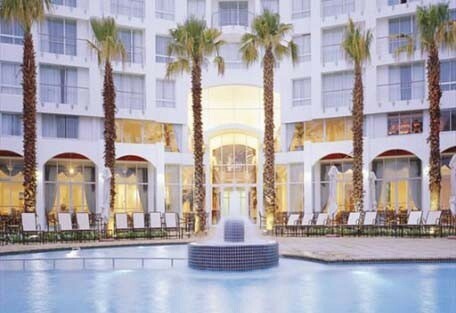 The President Hotel is located in the exclusive suburb of Bantry Bay only 25 km from Cape Town International. The accommodation is luxurious; however, very affordable. The hotel caters for business as well as leisure guests and offers magnificent views. 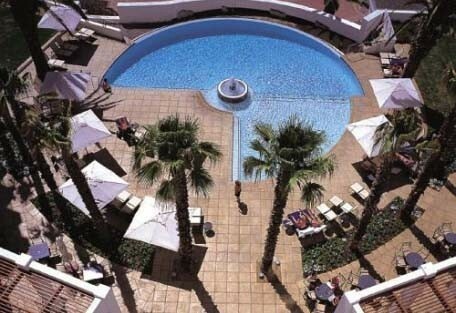 The President Hotel is located in the exclusive suburb of Bantry Bay only 25 km from Cape Town International. The accommodation is luxurious, however very affordable. The hotel caters for business as well as leisure guests and offers magnificent views. 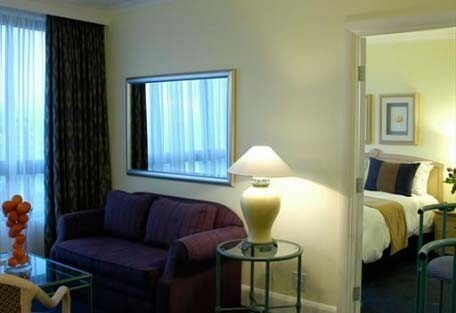 The President Hotel is a 4 star graded accomodation. 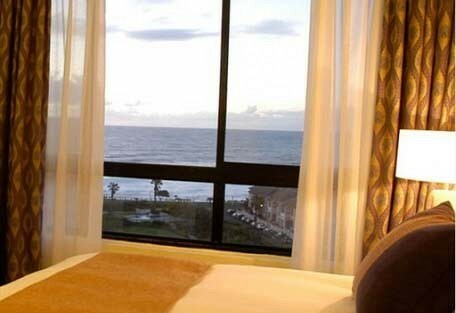 The hotel offers panoramic views of Lion's Head and the Atlantic Ocean. Queens Beach is located near the hotel. Guests can make use of the Travel Desk at the hotel to visit Two Oceans Aquarium, go on Helicopter flips around the Cape Peninsula or visit Robben Island. The President hotel offers a variety of sporting and leisure activities. Guests can spend lazy afternoons at the swimming pool; enjoy magnificent views of the sea and beach, as well as a number of sporting facilities (including watersports) in the vicinity. These include tennis, squash, bowls, golf, jet skis and a gym. For guests wanting to do some shopping, the Canal Walk Shopping Centre has a scheduled shuttle which will pick you up and drop you back off right outside the hotel's front door. 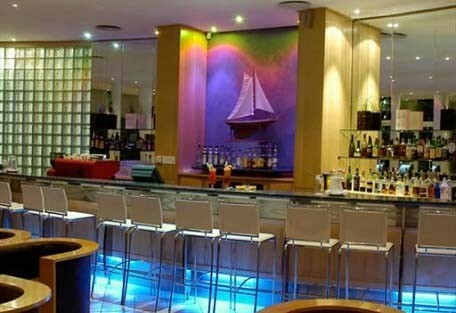 The Victoria & Alfred Waterfront also offers a shuttle bus which stops nearby the hotel. 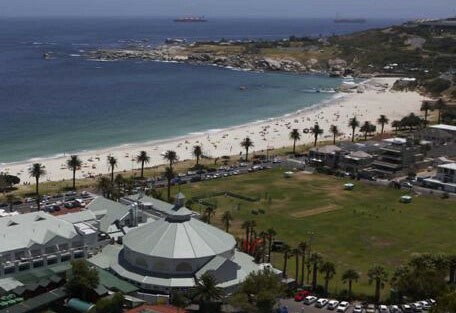 Cape Town offers a wide variety of tours and attractions to enjoy.